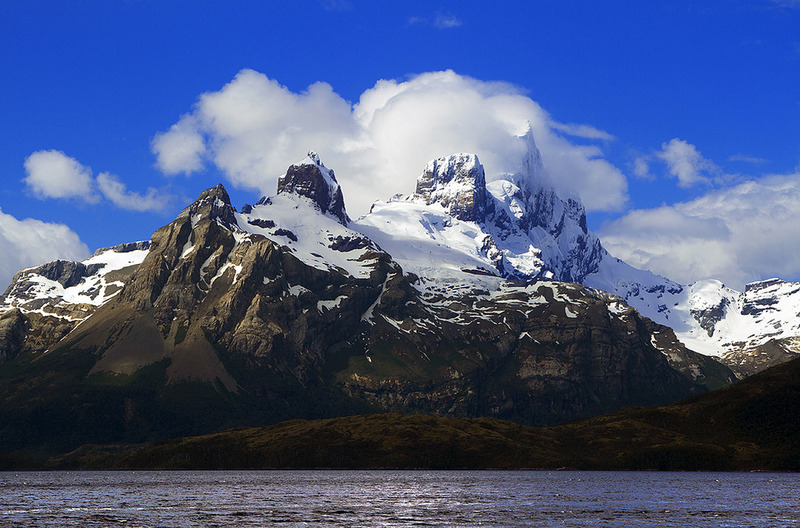 Get to know the island Tierra del Fuego, sail through the mythical Strait of Magellan, enjoy the solitude of the Magellanic pampas and, finally, be amazed by the beauty of the imposing king penguin. Pick up at the accommodations of Punta Arenas. 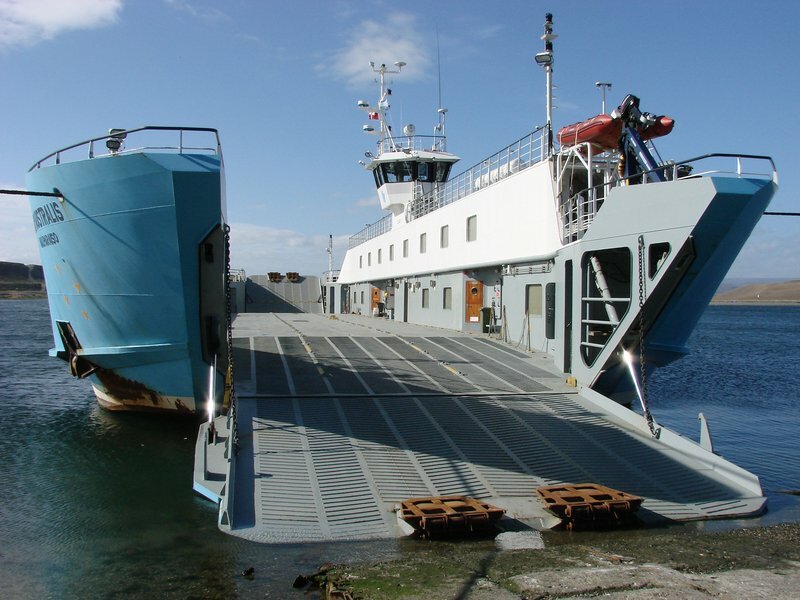 We start at 08:00 picking up the tourists in their respective accommodations and we go to Tres Puentes sector to board the Ferry at 09:00 am. The navigation lasts 2 hours, arriving at 11:00 am to the Island of Tierra del Fuego. On our arrival in the city of Porvenir, we visit it and visit the Fernando Cordero Rusque Provincial Museum. 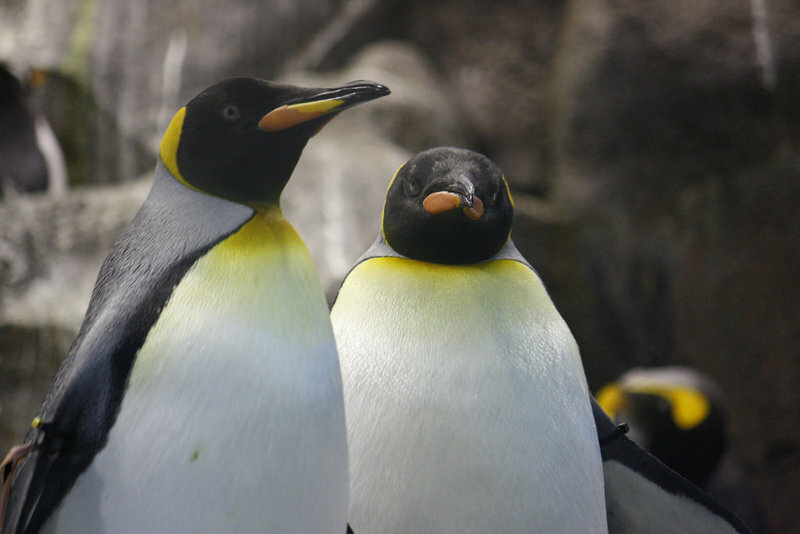 At around 2:00 p.m., we leave the city of Porvenir and go to the King Penguin Park, located 120 km south of Porvenir, in the area of ​​Inutil Bay, at the mouth of the Marazzi River, where this colony is located of penguins. The King penguin is a migratory bird that moves from its breeding sites in some sub-Antarctic islands in search of food. 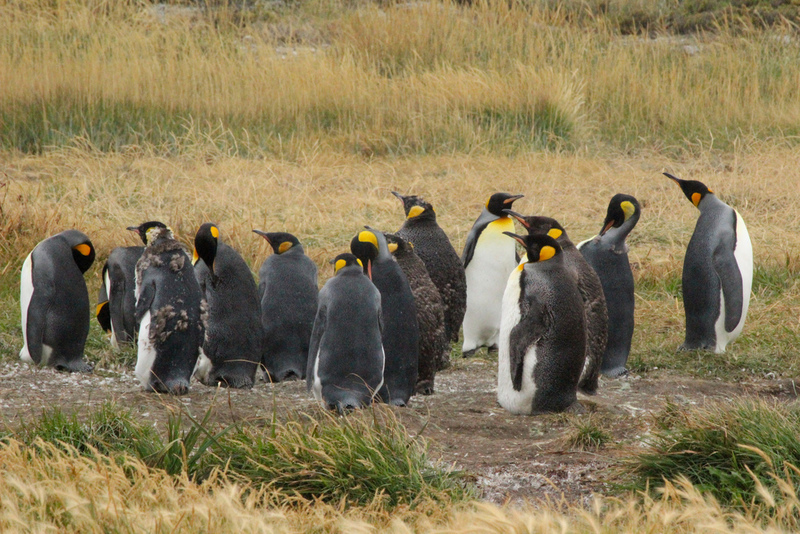 On the shores of Tierra del Fuego, we know that it has been a frequent visitor since the time when the Selknam lived, due to the discovery of skeletal remains of king penguins in their archaeological sites. Here you can make sightings of this beautiful bird and enjoy the surroundings. 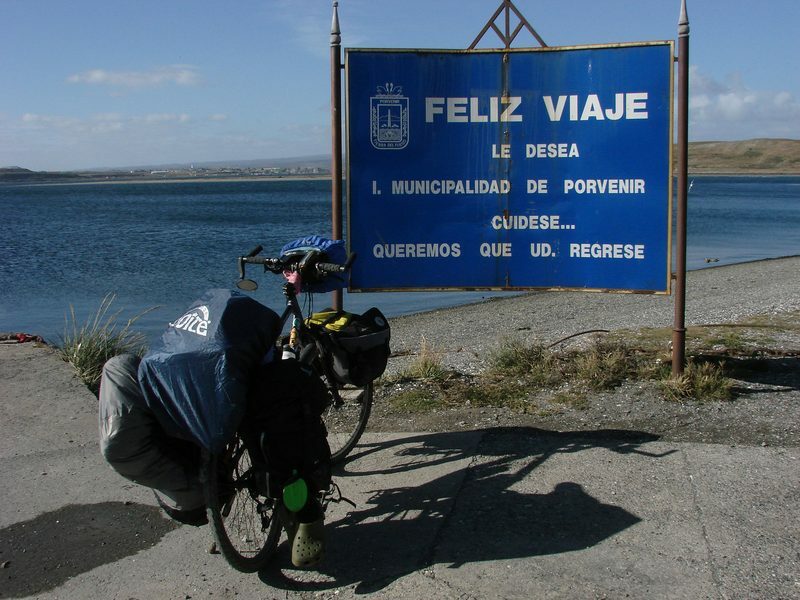 After 17:00 hrs, the return will start taking a different route through the Cerro Sombrero district and from there we will reach Bahía Azul where the crossing will take place (20 minutes approx) and then we will travel 180 km to reach Punta Arenas. 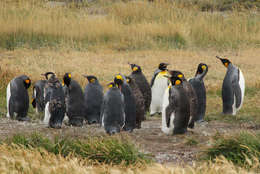 - Entrance to Paque King Penguin (CLP $ 12,000).